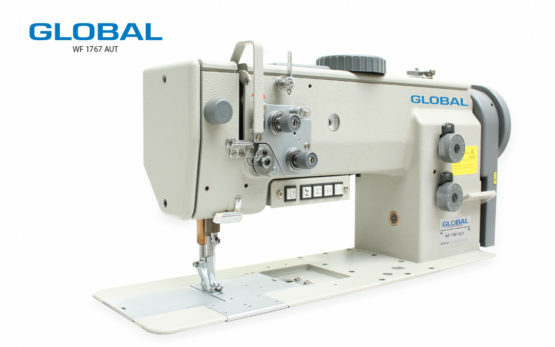 The best Automotive Sewing Machines! 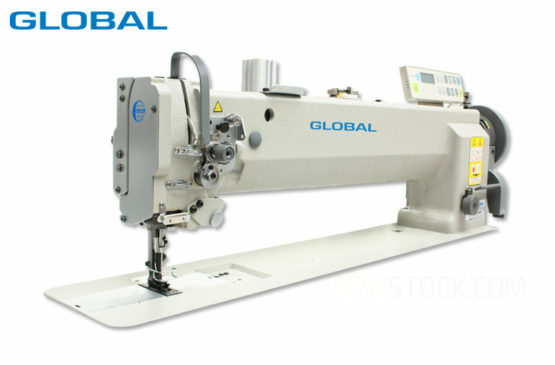 Looking for sewing machines for the automotive industry? 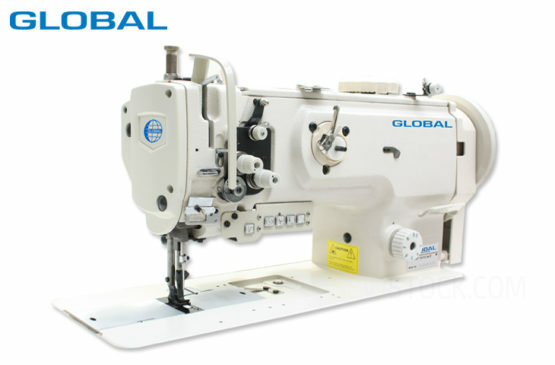 Global offers a variety of industrial sewing machines for the automotive industry. 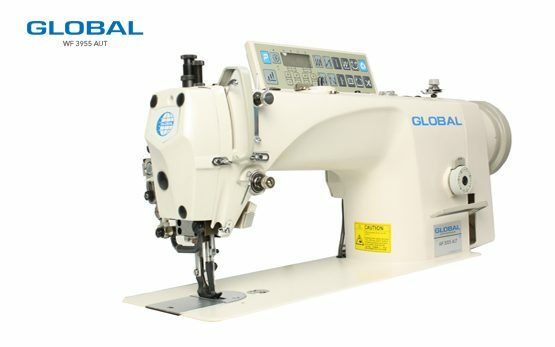 Global produces the best machines for this industry for a realistic price, such as the walking foot sewing machine. 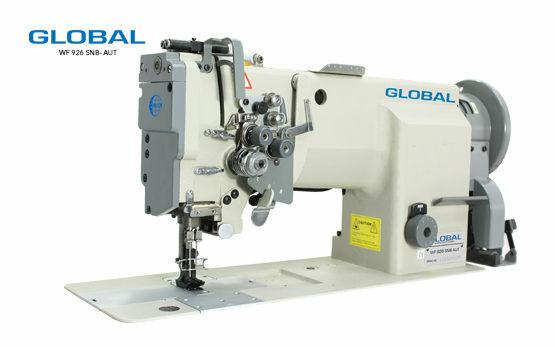 These automotive sewing machines can be used for stitching every facet of a car seat. 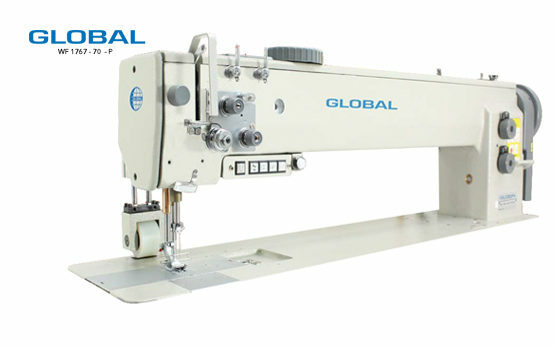 Such as stitching the side seams and headrests of a car seat, as well as decorative stitching on the dashboard or other elements in the car. Looking for extra optimization of this production process? 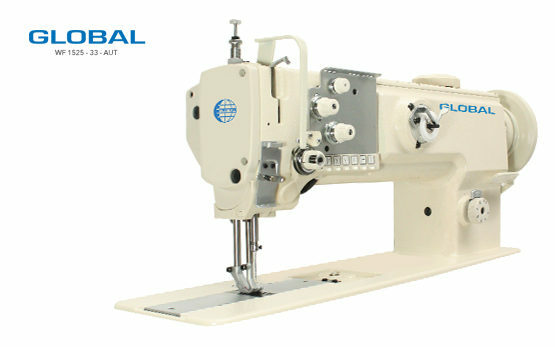 Then please consider the upholstery sewing machines. 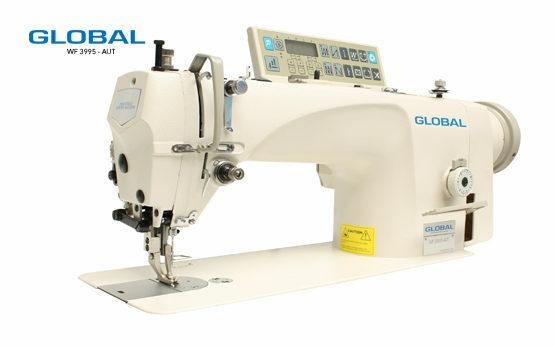 Global is the best provider for professional automotive sewing machines! 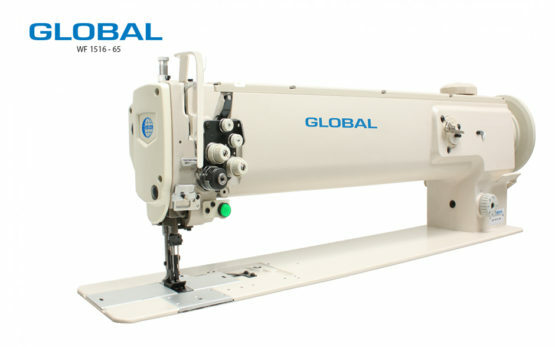 Why choose Automotive Sewing Machines?